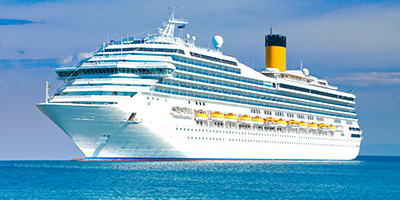 Book Your Holiday Trips Now! 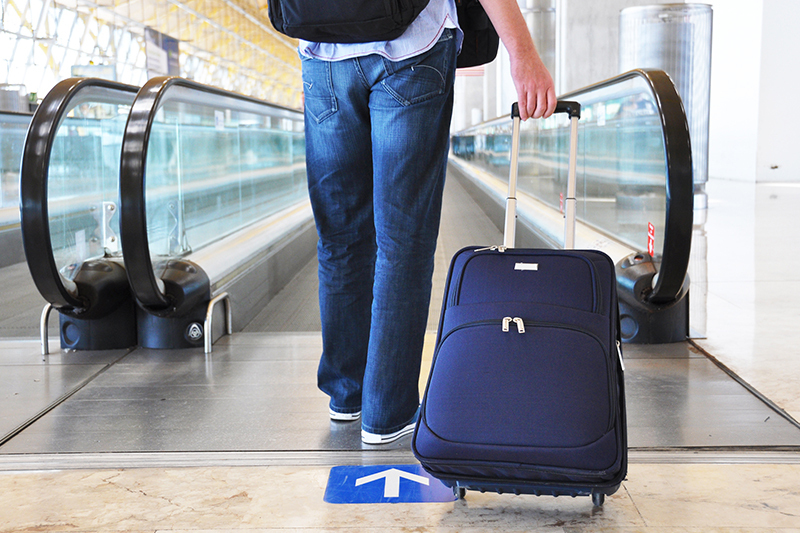 ARE YOU LOOKING FOR A DOOR-TO-DOOR TRANSPORTATION SERVICE? 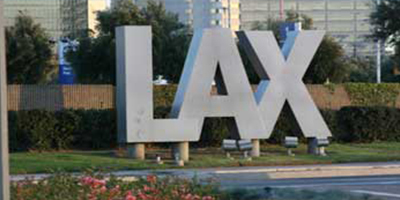 GO FLY Airport Shuttle of Corona, California, has the answer to your transportation needs in the riverside and surrounding areas. Our fast and friendly van & sedan service is always on time, and we are knowledgeable of the area. Whether from your home, office or a hotel, we will get you where you need to go. Whether you have a party of one or a large group, we have vehicles to fit your individual needs. Our large capacity vans can comfortably accommodate up to 10 passengers each, with plenty of luggage room. 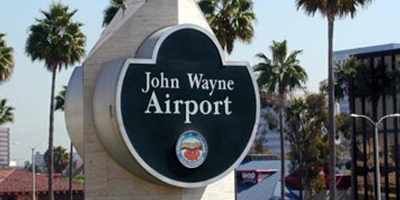 We specialize in transportation to and from Disneyland and John Wayne Airport. Call our 24-hour service any day of the week, and we will be happy to book your trip and answer all your questions. 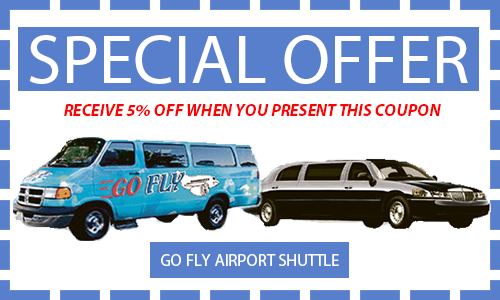 Whatever the destination Go Fly Airport Shuttle provides transport for all of your travel needs. 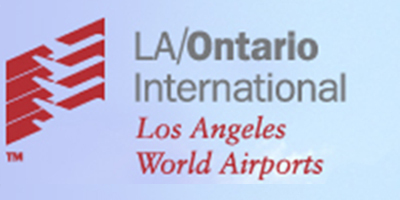 We provide fast, friendly and reliable airport transportation to all area airports including LAX, John Wayne (Orange County), Long Beach, Ontario, and all cruise terminals. 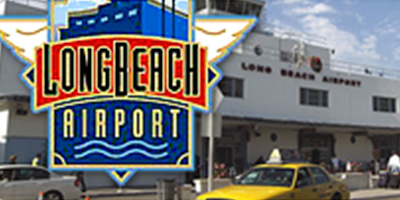 Contact us today to request immediate pick up or set up an appointment for airport transportation. 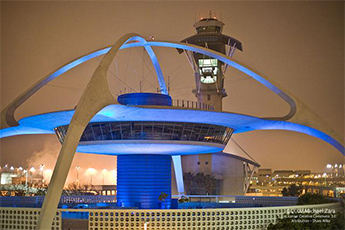 Contact Go Fly Airport Shuttle today at 1-800-994-6359 for Corona, CA, and surrounding areas premier airport transportation. We offer Limos and Sedans. Call Us to Schedule an Advance or Immediate Service! Rancho Cucamonga, and other surrounding areas.